We all love to talk about how busy we are yet how many of us truly know where every minute and hour of each day goes? Would it surprise you to learn that survey after survey reveals this critical truth: a huge majority of even successful people spend hours each week scrolling through social media, watching TV programs that leave them feeling unfulfilled, or barely beginning their work day before something, or someone, interrupts their focus? It’s not that we don’t possess the desire to be more productive and more efficient. In fact, wouldn’t you agree the opposite is true?Here’s the truth: The most successful people I know owe their consistent successes to learning and implementing systems–and then working those systems repeatedly. Systems shield you from becoming reactionary and allow you to act proactively. Systems build walls like fortresses around your day’s focus. And, systems create more freedom, not less as many might fear. 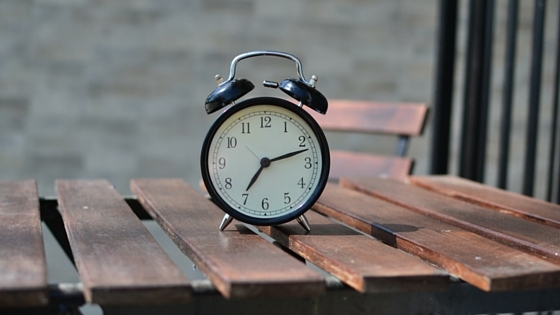 What if I could teach you a system that would get back even 1 hour a day? How would this impact your life? What could you do with an extra 7, 10, or 20 hours a week? Would you finally launch that new website you’ve been envisioning? Would you finally finish that incredible sale’s book staring at you from your nightstand? 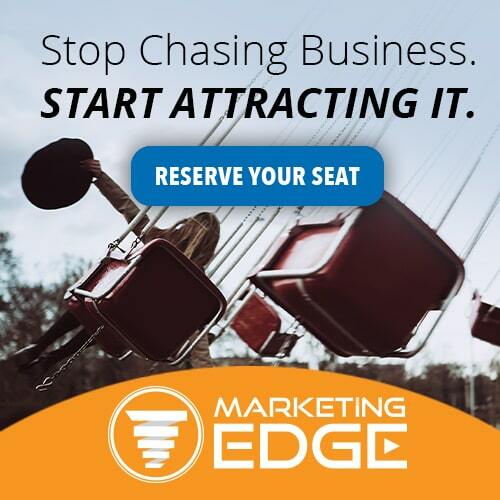 Or, would you finally have the freedom to invest more time into building those relationships that could transform your business once-and-for-all? How much closer to your dreams would you be if you implemented a system freeing you up to do the things you know you should do? Uncovering systems helping you make the most of every minute are crucial to your future success. 1. Are you focused on activities that are the highest and best use of your time (H.B.U.T)? There are only 24 hours in a day. How you choose to spend that time can be a key differentiator on the road to building a business and life that you love. 2. Are you analyzing your Time vs. Priorities? When the projects start piling up think about what is Urgent vs what is Important. Make sure you are spending more than 50% of your time on what matters most. 3. Are you getting stuck in Time Traps? Think about how many tasks can be delegated so you can get back to doing activities that are the H.B.U.T. 4. Do you have a clear vision of what your ideal week looks like? Envision you at your best and reverse engineer it to create your ideal work week. Understanding systems is just the tip of the iceberg when it comes to optimizing how you spend your time. What you focus on followed by the actions you take also plays a huge part in the results you will achieve. Once you’ve mastered your time, success will call on you to take actions that might frighten you. You must have a Fearless mindset to cultivate the strength of action to achieve what needs to be done for you to succeed at the level you desire and and want so badly. 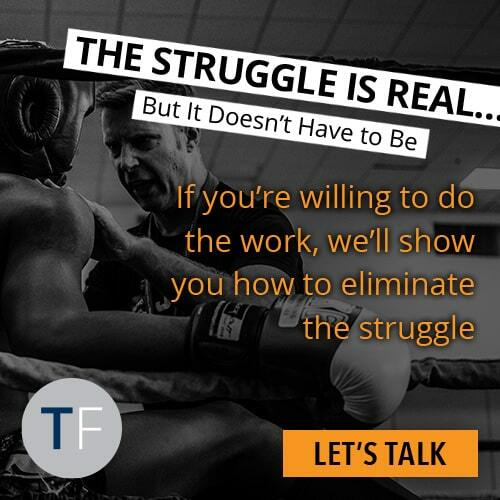 If you happen to be an agent, owner or broker intending to be in the top 5% of your market, there is no other way: you must have systems, you must be fearless, and you must take action when your future success depends on it. For almost an entire year, I have been focused on what shifts in learnings or what fears in our past can we let go of to have a Fearless mindset. 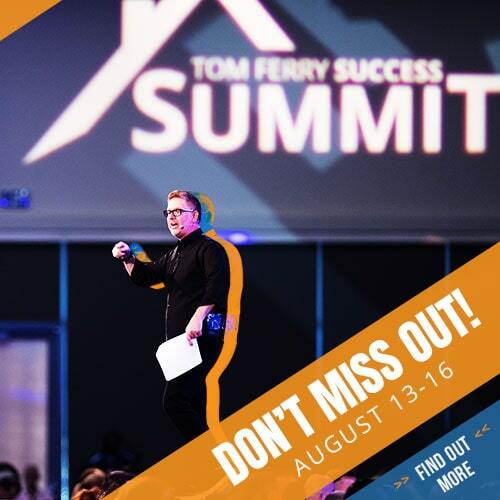 This year’s Success Summit is a completely new immersive dive into the very best systems, time management skills, sales tools and marketing solutions one can use to not only have a Fearless mindset, but to crush their competition in the process. If you are unfamiliar with the Summit I’d like to tease you with it a bit more. The Success Summit is a once-a-year event where leading real estate top producers and rising stars like yourself come to learn the latest strategies and techniques to rise to the top and stay ahead. If you are someone who cannot afford to miss those crucial days in the office or with your loved ones August 17th-19th, I have decided to release the Success Summit LiveCast to ensure you receive every bit of value while not having to skip a beat! Here’s what you will get: you will be able to virtually attend the Success Summit from the comfort of your home or office, on your own time, and on the device of your choice. This includes an extended 7 day post-event playback for anyone who purchases the LiveCast Virtual Attendance. The LiveCast attendance will grant you complete access over the Summit live event while affording you the opportunity to sharpen your skills with extended playback for up to one week post-event. All, for less than the price of a home inspection! And, in addition, and for the first time ever, I will bring LiveCast attendees backstage with me at the end of each day to highlight the most important moments of each day. 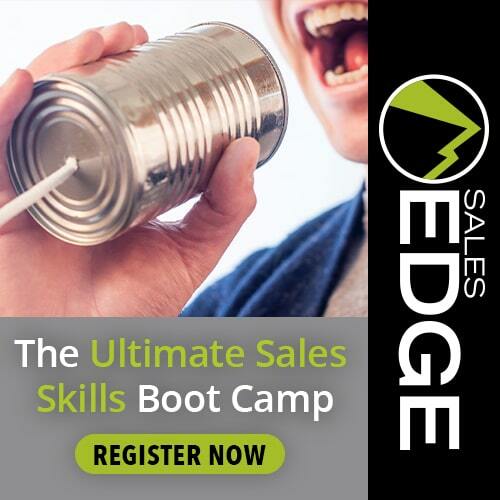 This will not only give you that edge in making the most of your digital experience, it will also give you insights into what sessions and lessons will serve you best during your one-week Summit playback. If you are someone who wants to dig deeper, to genuinely take your business and mindset to an entirely new level, then the Success Summit is perfect for you.